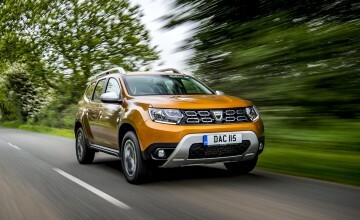 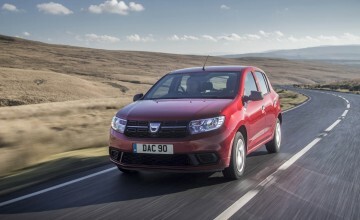 DACIA'S new special edition range toppers will cost from under Â£700 more than their regular counterparts, the company has announced. 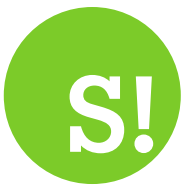 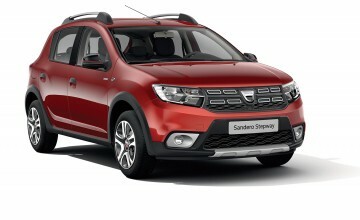 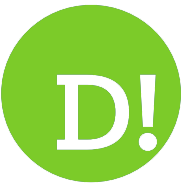 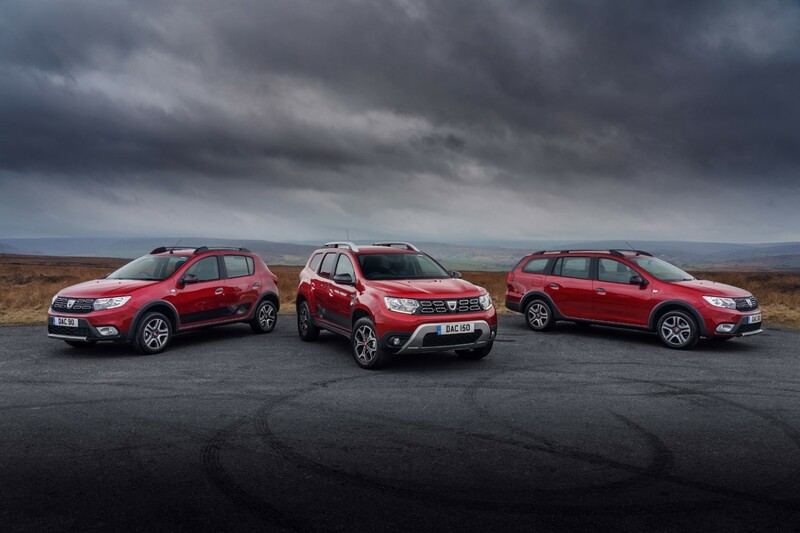 The Techroad grade is being introduced across the Romanian car maker's line up of Sandero and Logan Stepway models and the Duster SUV. 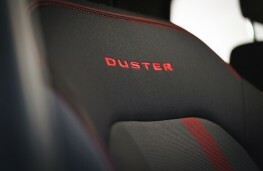 The cars feature decals on the outside and additional red detailing on the door mirrors and wheel caps while inside they come with extra equipment and bespoke trim including the model name embroidered into the seat fabric. The Techroad editions were announced at the Geneva Motor Show last month and are priced from £11,660 for the Sandero Stepway, £660 more than the equivalent Comfort version, and from £13,160 for the Logan MCV Stepway, £665 more than Comfort spec. As well as the extra design features, Stepway models come with soft-feel steering wheel, air conditioning, Media Nav Evolution multimedia system with Apple CarPlay and Android Auto, DAB Radio and Bluetooth connectivity, rear parking sensors, cruise control and speed limiter. 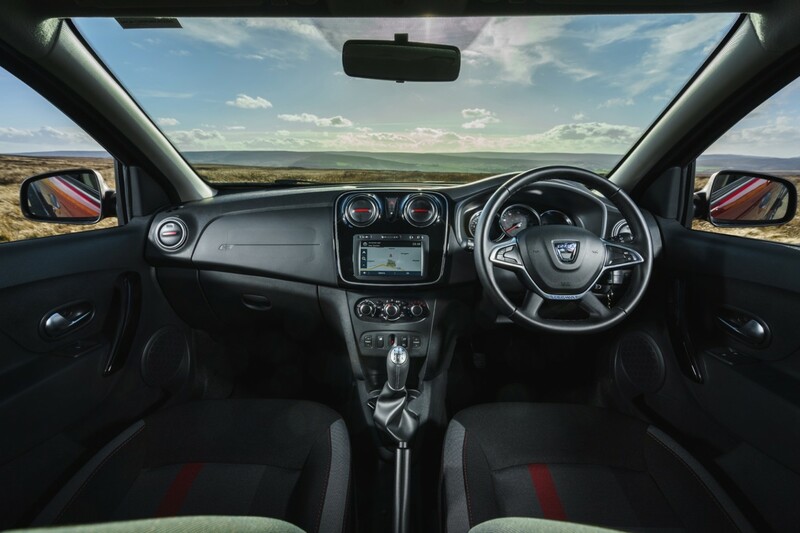 Prestige trim on the Duster includes features such as rear parking sensors, climate control, hands-free key card, blind spot detection, multi-view camera and the Media Nav Evolution multimedia system.